This is the Mexico La Cuesta brought to you by Huckleberry Roasters. 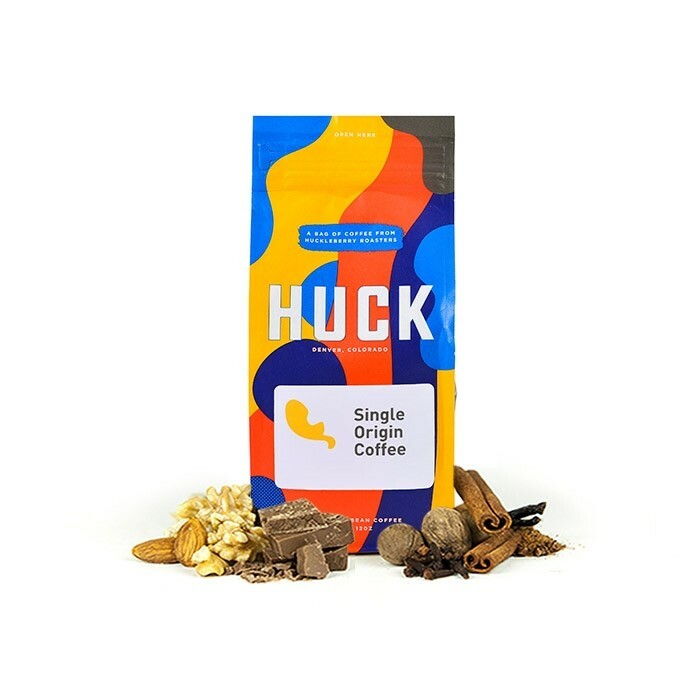 This fully washed coffee was sourced from the growing region of Naolinco, Veracruz in Mexico and was produced by Francisco Caraza on his farm Finca La Cuesta at 1,540 meters. This coffee has notes of malted chocolate with lots of baking spice notes like gingerbread and allspice.